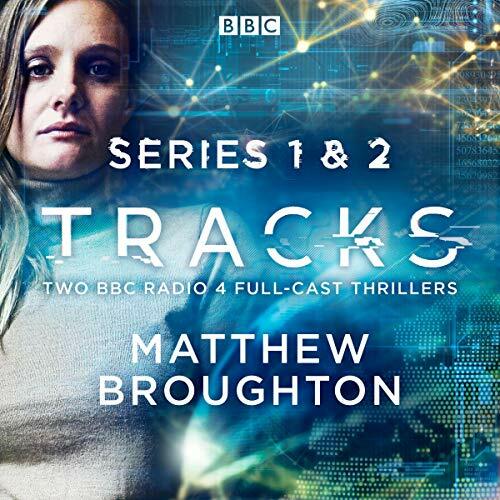 Showing results by narrator "Kenneth Cranham"
When Dr Helen Ash witnesses the brutal and disturbing crash of the plane that is carrying her father, the incident sets her on an investigation into a dark conspiracy. Florian Chauvin was flying to Wales to tell his daughter something important, but his plane fell out of the sky. 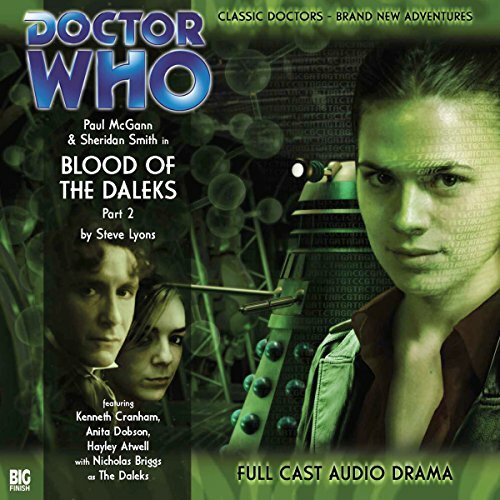 In the aftermath of the crash, Helen discovers that one of the passengers doesn't seem to have a heart. Smiley, wrestling with retirement and disillusionment, is summoned to a secret meeting with a member of the Cabinet Office. Evidence has emerged that the Circus has been infiltrated at the highest level by a Russian agent. 'Find the mole, George. Clean the stables. Do whatever is necessary.' Reluctantly Smiley agrees, and so embarks on a dark journey into his past a past filled with love, duplicity and betrayal. When a Russian émigré is found murdered on Hampstead Heath, Smiley is called out of retirement to exorcise some Cold War ghosts from his clandestine past. 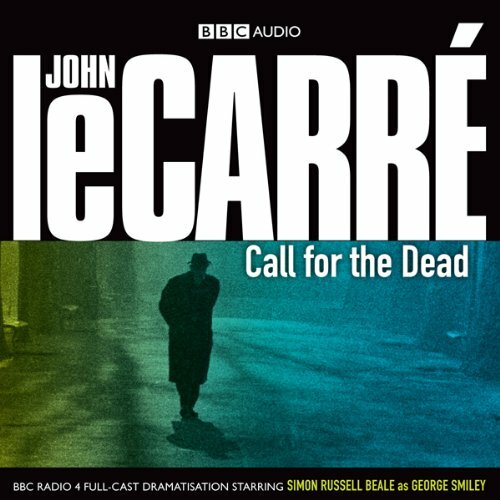 What follows is Smiley the human being at his most vulnerable and Smiley the case officer at his most brilliant; and it takes to a thrilling conclusion his career-long, serpentine battle with the enigmatic and ruthless Russian spymaster Karla. 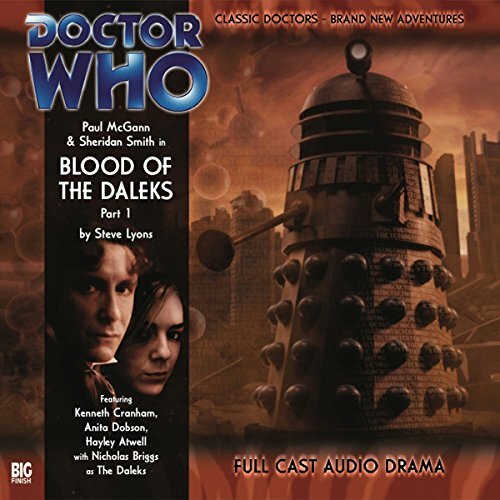 An excellent jumping-on point for new listeners... Paul McGann's Eighth Doctor starts another phase of his adventures with a brand new companion (Lucie Miller - played by the award-winning Sheridan Smith) and an all-star supporting cast. 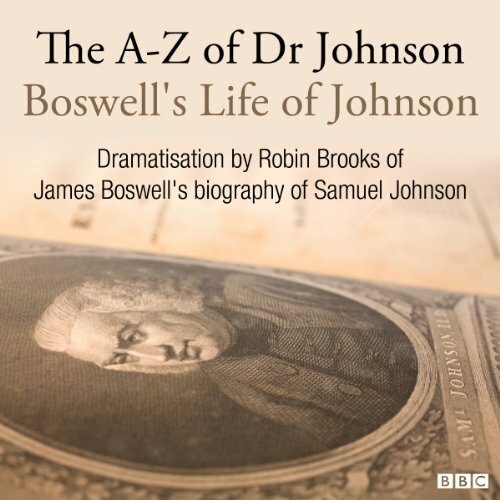 Originally broadcast on BBC Radio 7. The youngest child of debtor William Dorrit, Amy is born in Marshalsea prison. 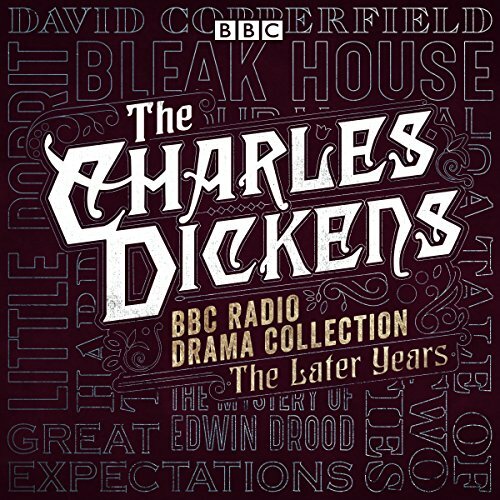 She and her father are befriended by Arthur Clennam, whose mother employs "little Dorrit" as a seamstress. The fortunes of the Dorrits undergo an extreme change when William inherits a fortune, and the family move to Italy. 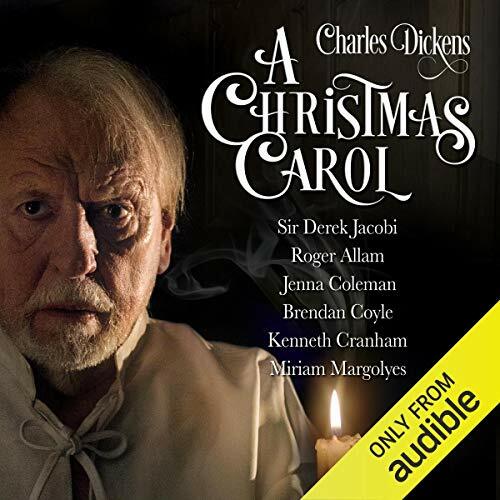 Back in England, Arthur Clennam finds himself the victim of a massive fraud and ends up in Marshalsea. 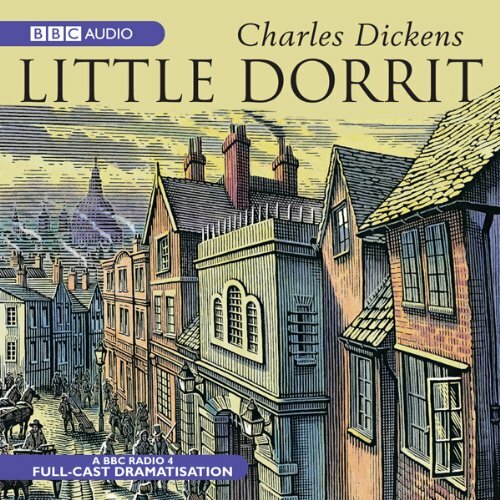 There he is found by Little Dorrit, whose fortune has had no effect on her generosity and humility. 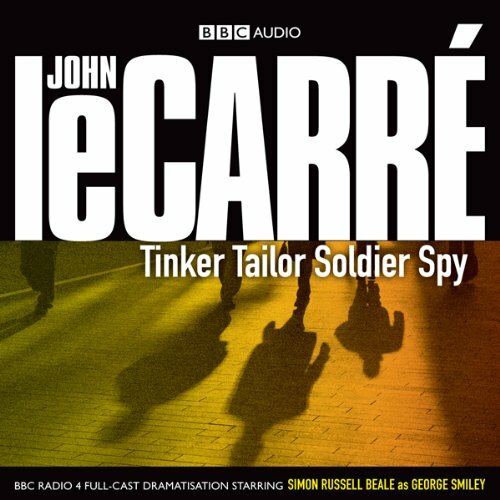 Simon Russell Beale stars in this BBC Radio 4 dramatisation of John le Carré's first novel, which introduced his most famous character, George Smiley. 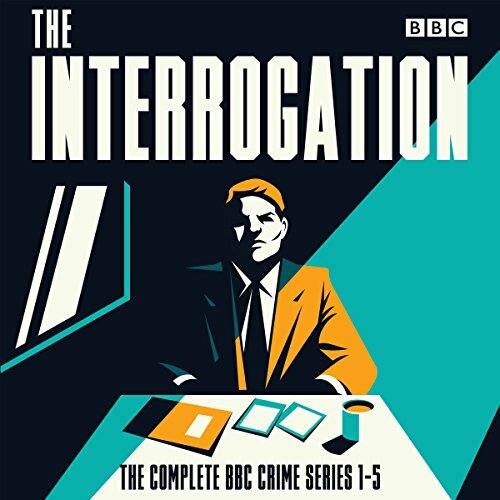 This dramatisation, set in London in the late 1950s, finds Smiley engaged in the humdrum job of security vetting. 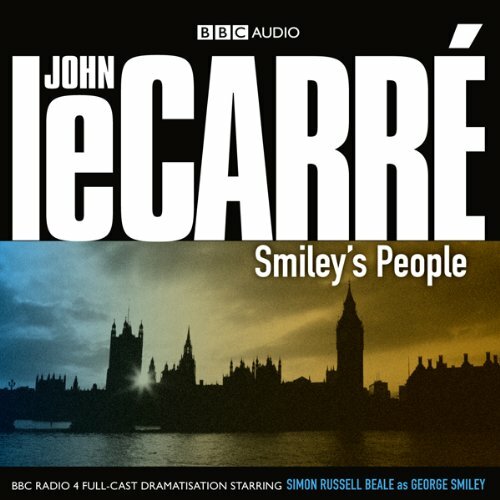 But when a Foreign Office civil servant commits suicide after an apparently unproblematic interview, Smiley is baffled. Refusing to believe that Fennan shot himself, Smiley decides to investigate. 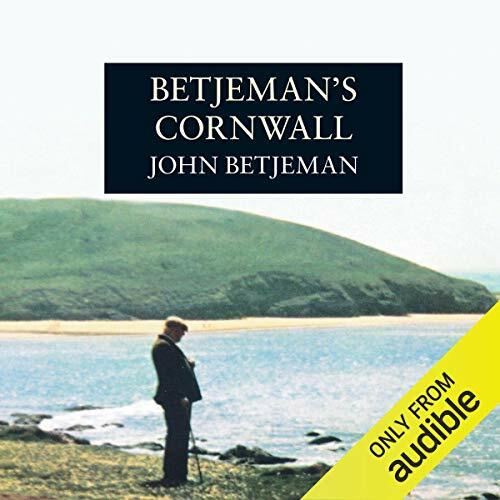 John Betjeman first fell in love with Cornwall during his childhood holidays and continued to return to it yearly until his death. 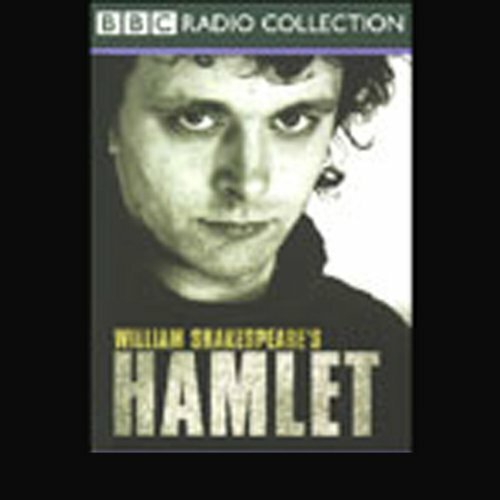 It inspired some of his best poems and most evocative prose. The Cornish cliffs and beaches, modest churches and formidable sea have the power to stir him which only first love possesses. Opening with two long passages from his verse autobiography, Summoned by Bells, this collection then alternates between poems and prose.